Richard Sharpe…if you have never met him, you are missing something! 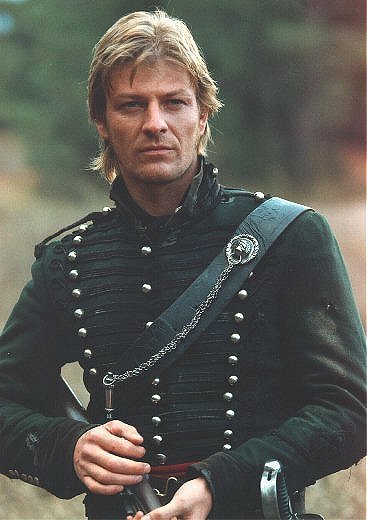 I first met Richard Sharpe, the British Rifleman, on the History Channel with Sean Bean playing the role of Private then Sergeant then Lieutenant then Major Sharpe. I was hooked by the humour and the drama. I started reading the series of novels by Bernard Cornwell this fall, after stumbling on the books on the shelves of the Camp Nominingue equipment room library. 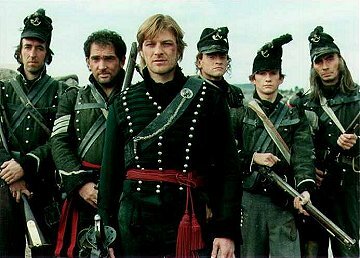 I have now read 18 novels, beginning with Sharpe’s Regiment and finishing with Sharpe’s Siege, with Sharpe’s Rifles, Sharpe’s Tiger, Sharpe’s Escape, among a number of other titles. 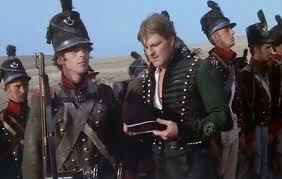 Richard Sharpe begins his career in the army as a private, after joining up to avoid hanging for murder. Over the course of the series, Sharpe travels from India to Portugal to Spain and finally France. His service coincides with British imperialism in India and with the Napoleonic wars in Europe. His service follows the campaigns of Lord Wellington, the man who finally vanquishes Napoleon at Waterloo in 1815. Sharpe meets many scoundrels, both within the ranks of the British army and among the enemy. He proves himself in battle, time after time, and he is rewarded for his bravery as he slowly rises through the ranks, in an army in which officer commissions are typically purchased by the well-to-do and the upper classes. He meets a number of women whom he woos through his courage, his honesty and his sense of honour. He wins fortunes only to lose them, to women, to folly and to scoundrels. What stands out in each novel are the friendships that Sharpe makes throughout the challenges he faces. There is Sergeant Harper, the Irishman who hates all the English, becomes his constant companion and best friend. Or Major Hogan, an engineer and spymaster, who values Sharpe before all others. These friendships are built out of mutual respect and trust, forged in battle and harsh trial. Richard Sharpe recognizes the importance of these friendships and values them far more than his wealth or his military duty. He is willing to give up everything and anything for his friends. 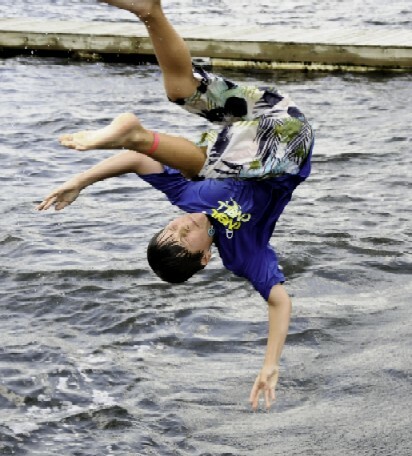 At Camp Nominingue, the friendships that are forged on a long portage or around a campfire or sailing in a high wind or leading the Radisson brigade to victory in the Voyageur Games or by sharing a tent over a number of summers are like no other. Friendships that are made at camp are special. Frequently, these friendships last a lifetime. Campers who return to Nominingue for a number of summers will frequently ask to share a tent with other friends from the previous summer. 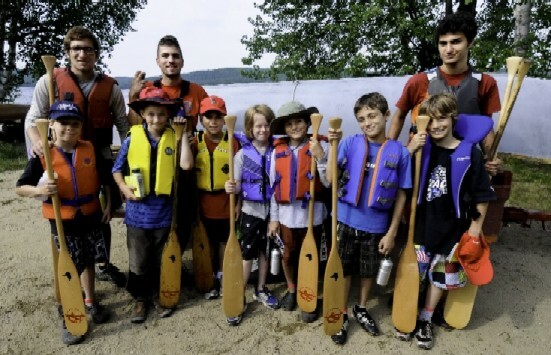 Campers will also request to go on a five, seven or ten day canoe trip with campers with whom they have shared a previous trip. 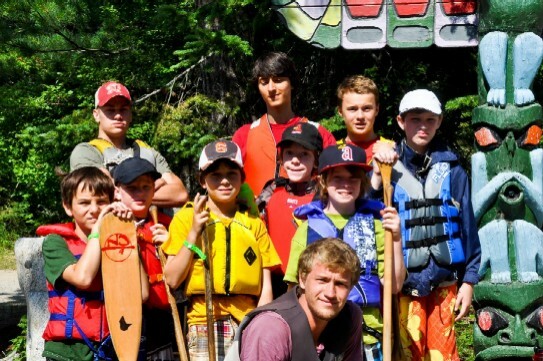 With campers coming to Nominingue from across Canada and around the world, tent-mates and canoe tripping companions have different backgrounds and often speak a different language, but through the games, the challenges and the fun at camp, strong friendships are forged. 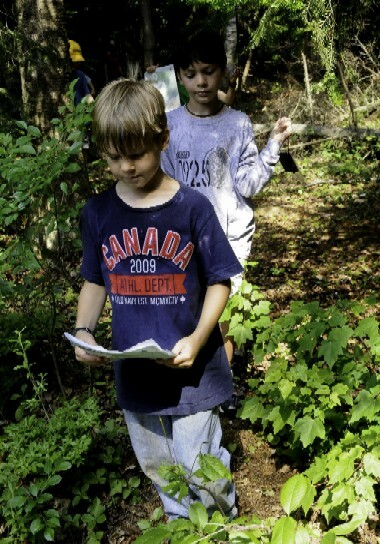 A camp friendship is definitely one aspect that makes summer camp and Nominingue special!